"I love what I do. I always count fins and scales while painting a fish. The perfectionist in me sleeps a little better even if a little extra accuracy goes unnoticed." - Master fish artist Randy McGovern. 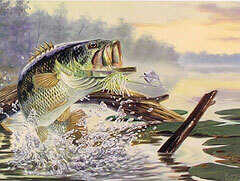 Randy McGovern is one of the most beloved fish artists in the nation. Randy is known for detailed precision and a dramatic use of light with rich color. In addition to producing fish art prints that are highly prized and collectable, Randy also offers wildlife art prints of dogs, cats, ducks, deer, turkey, bear, moose and many other subjects. To see all his wildlife art prints, visit www.mcgovernwildlife.com. In most of his over 150 wildlife art prints and some of his fine art fish prints, Randy hides small camouflaged animals, tastefully hidden in his backgrounds. As wildlife art prints, they make great conversation pieces. When doing a search for the phrase "fish prints" you may come across the term "Gyotaku". Some people may confuse Randy's art with Gyotaku, which is the art of rubbing ink on a real fish and impressing it on paper. Gyotaku is great, but what Randy does is paint realistic freshwater and saltwater fish in their underwater habitat and then produce fine lithograph prints on acid free paper which is done on a large printing press. Randy currently has 23 freshwater fish prints and 28 saltwater fish prints now available for sale in various sizes. Over a dozen of his limited edition fish art prints have sold out and become highly sought after by collectors on the secondary market. 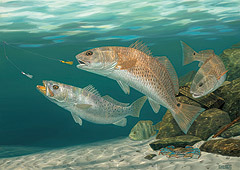 While Randy offers a variety of sporting fish prints from bluegill to tarpon, most of his freshwater fish prints portray bass; while most of his saltwater fish prints feature Redfish and Speckled Trout. Research has always been fun for Randy. Growing up in New Orleans, he had easy access to Gulf Coast saltwater fishing as well as the ponds and bayous of Louisiana for great freshwater fishing. Randy's greatest achievement as a fish artist was winning the open national art contest to design the Official 1992-93 "First of State" South Carolina Saltwater Fishing Stamp and Print. This $5.50 state marine recreational fisheries stamp was the First Ever REQUIRED to Fish in the Atlantic Ocean! 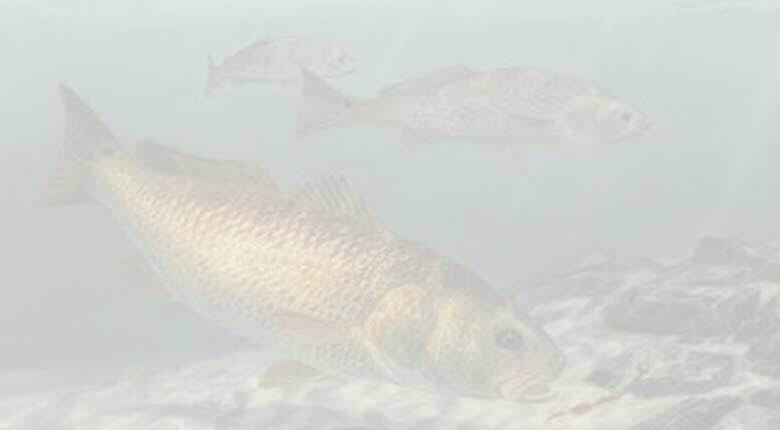 While controversial, the landmark program started by Randy's image of a Redfish or Spot-tail Bass (Red Drum) proved to be very successful. Over $7 million was raised for marine conservation projects like artificial reefs, tag/release kits and restocking programs, without costing taxpayers a penny. Randy's fine fish art prints and wildlife art prints may be purchased both unframed and framed to match your home or office decor. All his prints are shipped flat, in a timely manner and are guaranteed to arrive in safe condition. 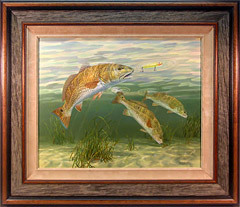 For the husband or father who has everything, fish paintings or fishing art prints make great gifts. 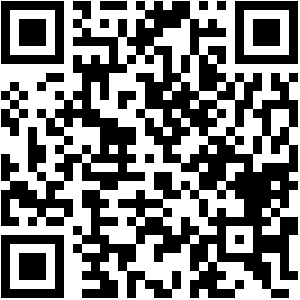 In addition to our fine fish art limited edition prints, visit our wildife art prints site also! All Content Copyright © 1983-2019 by Randy McGovern Wildlife Art Collection. All Rights Reserved.